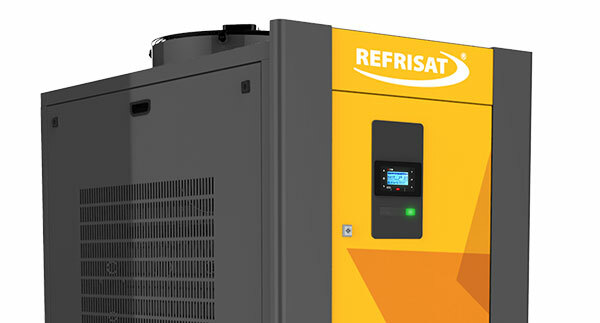 We have a complete portfolio of equipment for thermal control that can be applied to the plastic manufacturing industry, plus we have a team of mechanical, hydraulic, electrical and automation engineers with experience to develop the best solutions. 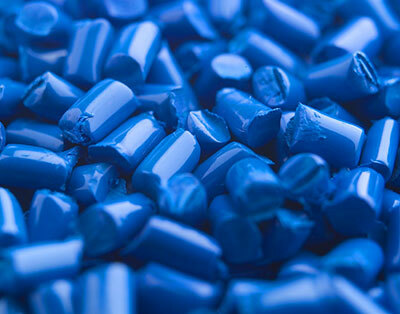 The equipment for plastic processing is delivered with all necessary adjustments for insertion and operation, just a simple electrical and hydraulic interconnection makes it work. 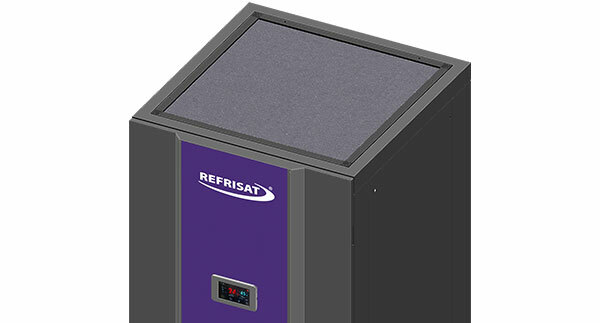 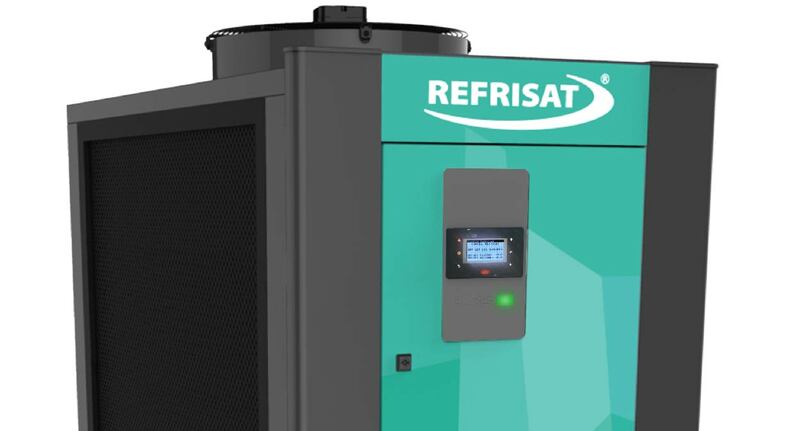 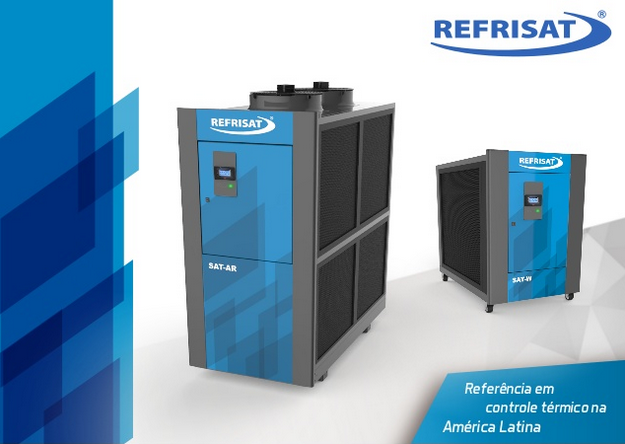 Beyond what is necessary for the operation, we provide more, everything developed and tested by the Laboratory of Automation and refrigeration exclusive of REFRISAT. 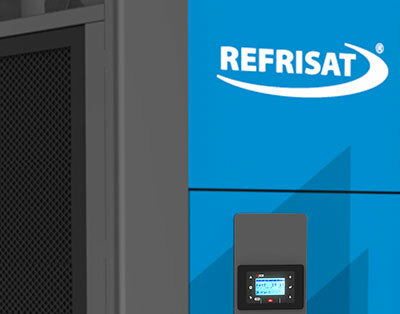 Check below the flow chart of how each equipment works in plastic processing such as blow, injection, extrusion, lamination and flexography.